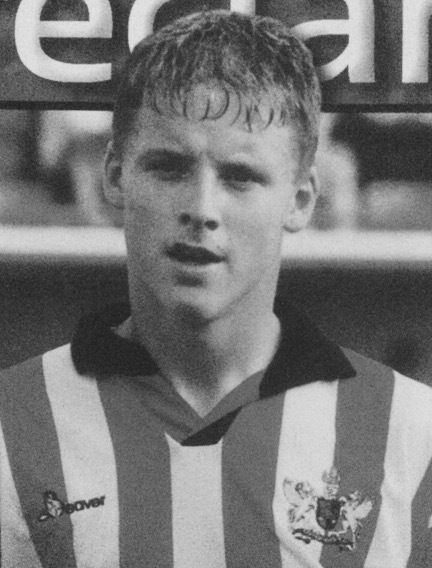 Despite being born in Holland, Moor represented Northern Ireland at Under 17, 18 and 19 level. 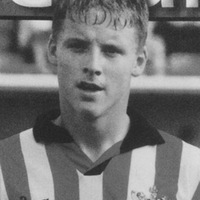 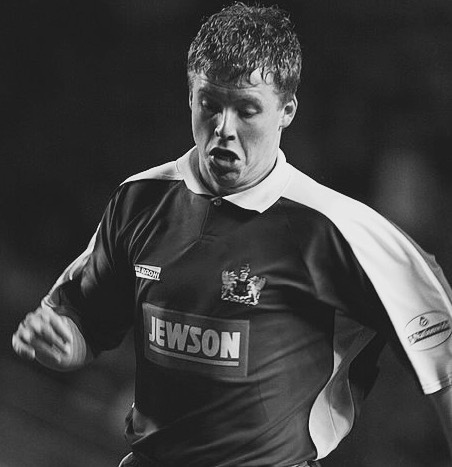 He progressed via the Exeter City youth scheme to earn a full contract in August 2001. Moor made his first team debut in a 1-0 defeat at Southend United in September 2002, but was mainly used as a substitute throughout his stay at St James’ Park. 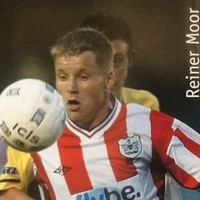 Released at the end of the 2003-04 season, Moor signed for Bath City, before moving on to Taunton Town and Clevedon Town. 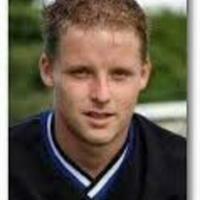 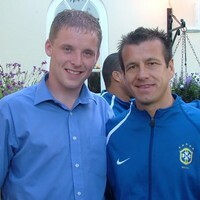 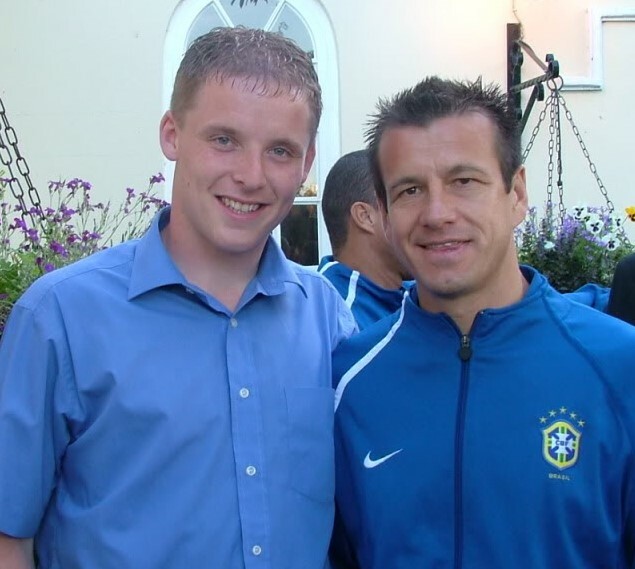 He moved to Tiverton Town on a monthly contract in August 2005. 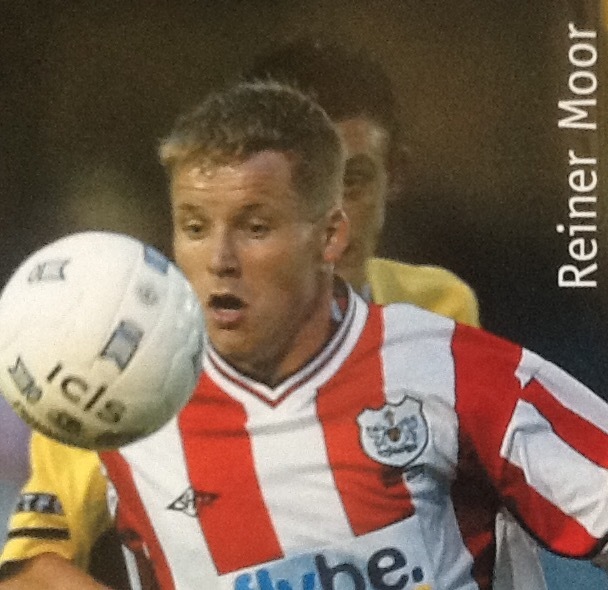 He then played for Crediton United and Kentisbeare and was employed by Howmet Misco in Exeter.